One of the ways that I survive my busy life and stick within a VERY strict budget is to do simple meal planning. 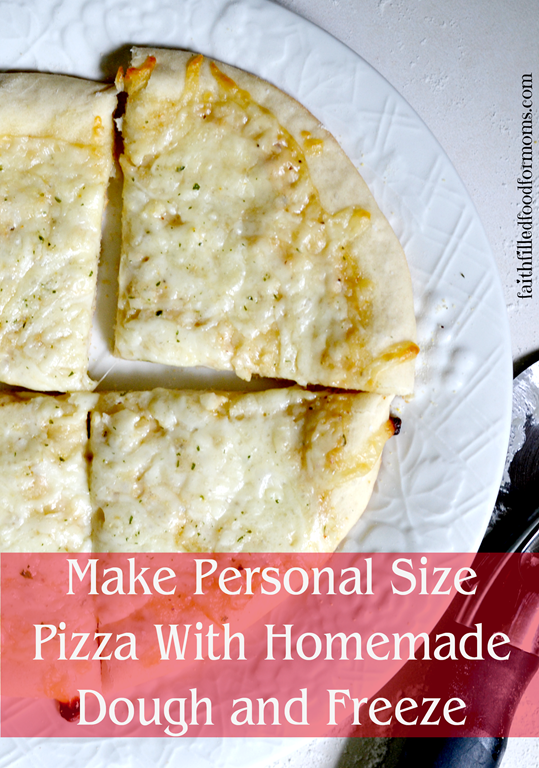 It’s not easy to feed a family on one income, so I wanted to share with you some super easy freezer meal ideas and recipes. I’m all about quick and easy kid friendly recipes! 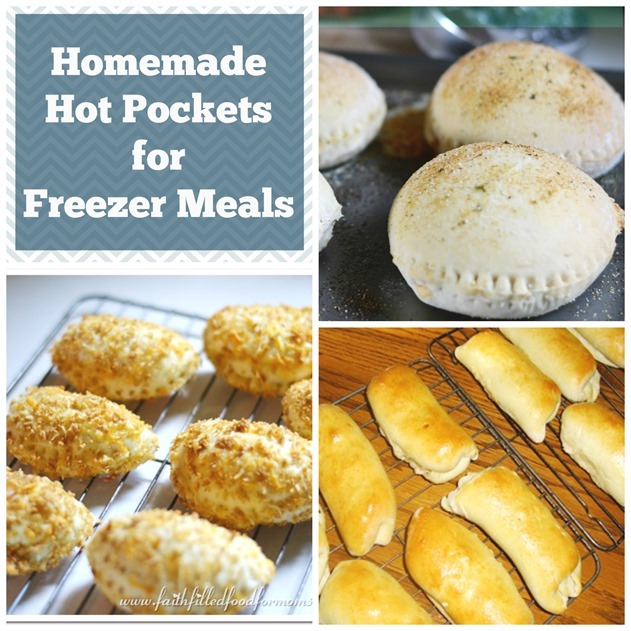 I hope these freezer meal ideas will be a great start to making life a little easier for YOU! I have created many of these over the years and some are just tried and true oldies that I’ve jazzed up a bit, never the less they are deelish and totally budget friendly. 9 Want to learn more about Freezer Cooking? 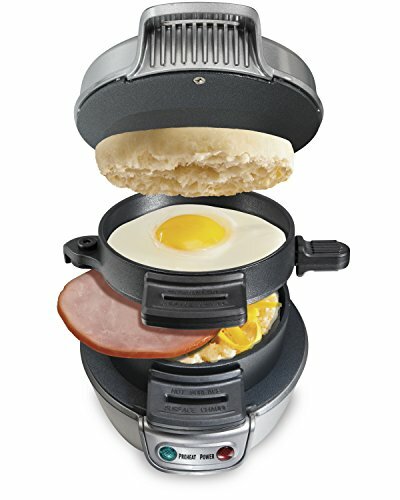 There are just some gadgets that make cooking easier, don’t you think? Well that goes for Freezer Cooking too! It should feel good and fun to create healthy meals that can save us time and money! Below are a few of my faves! 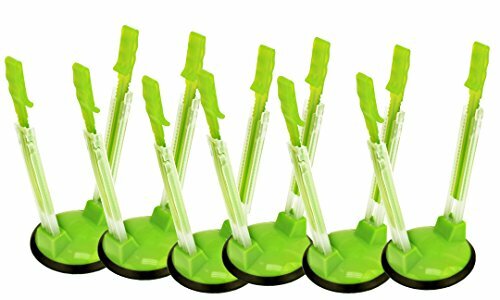 These freezer bag holders are some of my very favorite gadgets for making freezer meals in a bag. Simply open a plastic freezer bag and tuck each side up under the little holders and boom, it’s like having another pair of hands to hold the bag open!! Super great for freezer foods such as Meatballs, Teriyaki Chicken, Crispy Baked BBQ Strips, Chicken Cordon Bleu (see below) etc.!! These breakfast sandwich makers are great whether you freeze them or not, but since mornings are super busy for us, I like to take the weekend to make up a bunch of these and boom…they are ready for the week! Shhhh…..Don’t tell the fast food joints you are saving so much money! 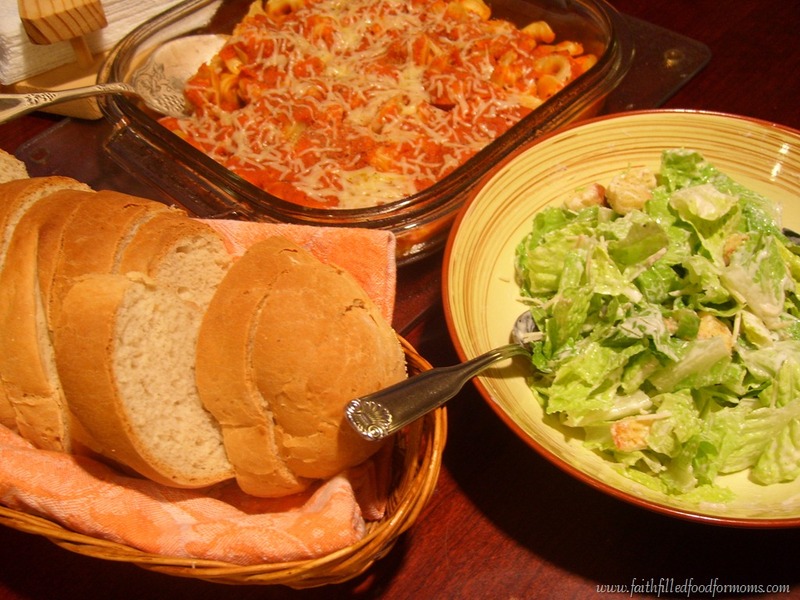 No matter what you are making, having food containers to put your frozen foods into is a MUST! 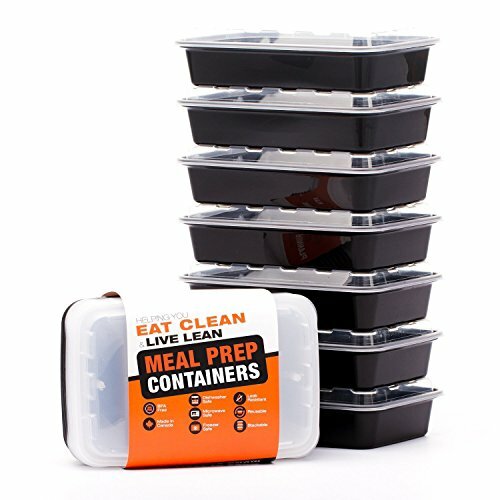 I love these microwaveable containers for portioning out smaller meals. Otherwise I use the large 9×13 foil baking dishes. Then when I’m going to use them, I transfer to a glass 9×13 dish. They slide right out! EASY. 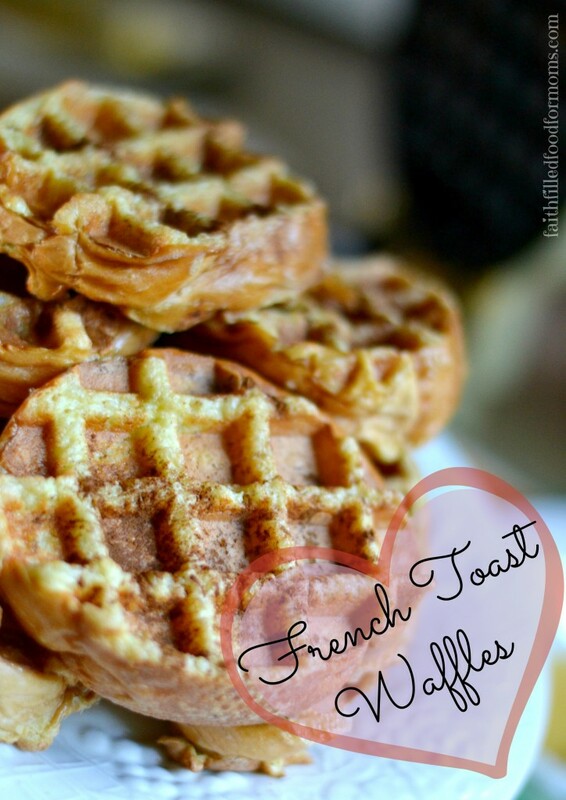 The Most Deelish Homemade Waffles! Where I have linked up! Great round-up of recipes. 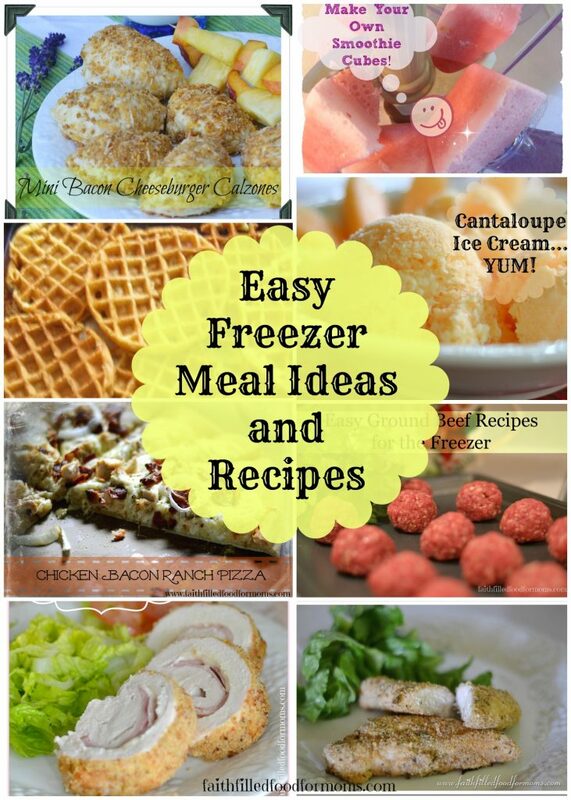 I’m a “freezer cooker” too so always happy to find some new recipes to try! Thank you. I need more freezer recipes for our large family. Meal planning is a place I struggle. Freezer meals and crockpot meals are a tremendous help in this area. Thanks again. I love the idea of making your own smoothie cubes! I keep trying to make smoothies for my kids, though I get stuck sometimes because I haven’t remembered to take out the frozen fruit. It’s a great list but low on meatless ideas. Honey Baked Lentils are very easy to make (my son has been able to make this recipe by himself since he was 7) from cheap ingredients, and then you just bake them for an hour or so. If you have several casserole dishes (or even bread pans) you can make a lot and freeze some; it reheats very well. Also, any kind of burritos will freeze well and are easy to reheat. The only thing to avoid is raw vegetable ingredients (especially lettuce) which become soggy when frozen–if you like those in your burrito, get them fresh and put in after reheating. Great group of recipes! 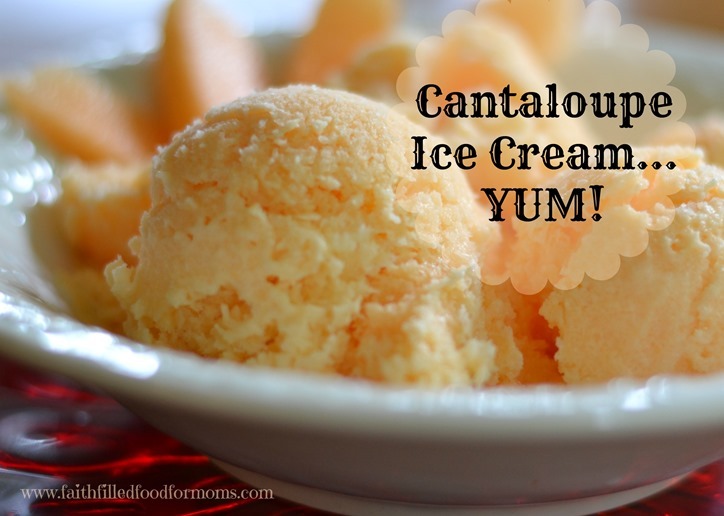 The Cantaloupe Ice Cream sounds interesting. Thank you for linking to the In and Out of the Kitchen Link Party. Hope to see you next time. I am slowly trying to build up a stock of freezer meals. My goal is to add one a week until I get to the point where I can do most of my cooking on Saturdays or Sundays and not have to worry about dinners throughout the week when I’m working and not getting home til 5:30. I’m pinning these to add to my list of ideas! Thanks for posting all these ideas. Thanks for linking up at Take it on Tuesday! G’day! Always enjoy learning something food new! 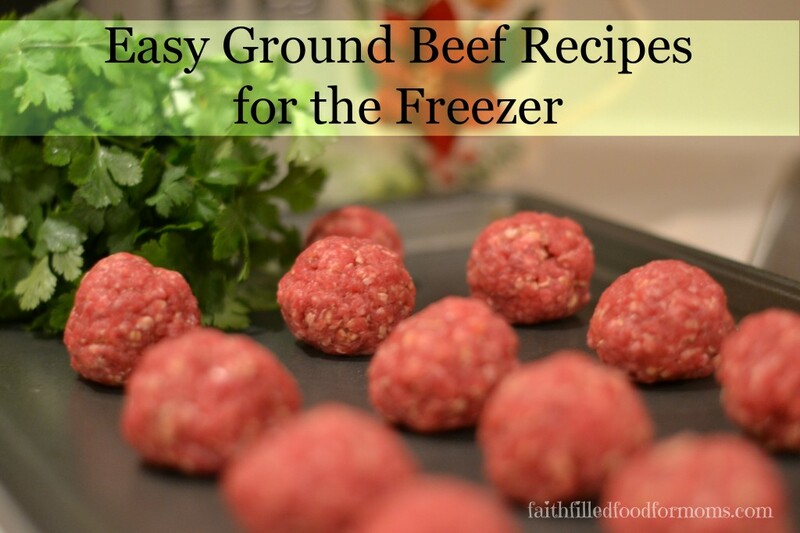 I have just recently started freezer cooking and this is a GREAT resource. Your recipes look wonderful too. Pinning for future reference and will be following you on Facebook too. Found you at the Mixing Bowl where Jelli featured you. What a fantastic list of freezer recipes. Thank you! I love this method of organizing meals because it’s like having homemade fast food. Quick and easy but wholesome and yummy too! And I appreciate that you threw in a meatless recipe for the non-meat lovers! FYI, I found your lovely blog from Jennifer’s link party. Hi Darlene! Thanks so much for stopping by and you are so welcome 🙂 I need to get more Meatless Recipes up there for sure though. 😀 Have a blessed weekend..and by the way..love you Blog!! 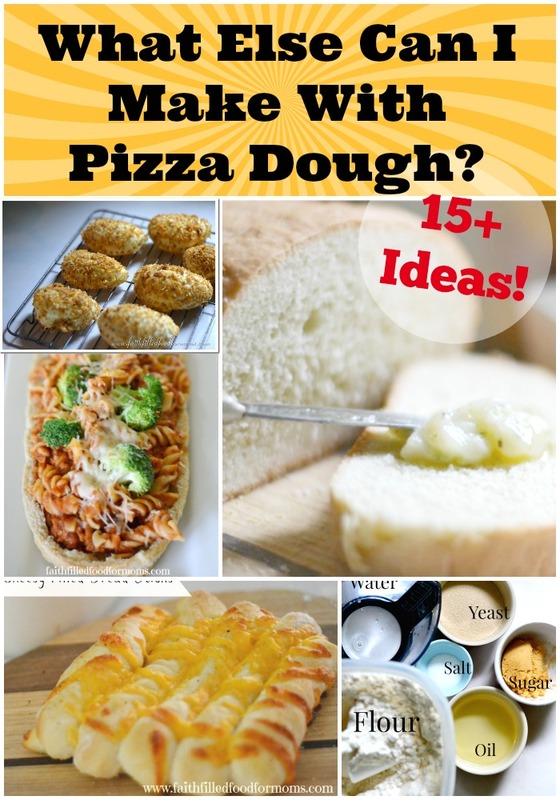 What a wonderful round-up of freezer meal ideas! I love the convenience of freezer meals… sometimes I just don’t have the energy or the patience to make a large meal. Having meals on hand is the perfect solution to challenging cooking moments such as this. Thanks for sharing (and for linking this post up to the SHINE Blog Hop). Pinning this post! and adding some of these recipes to my summertime meal plan. Oh yay!! 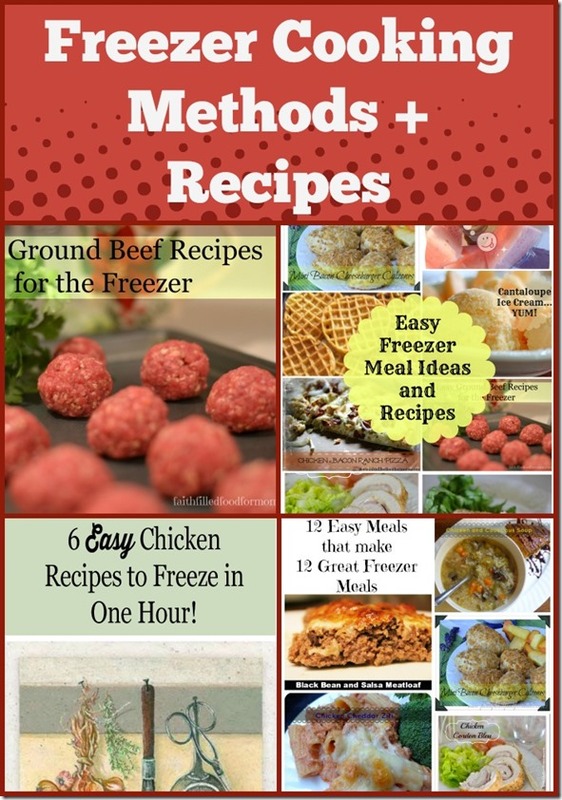 I needed some new freezer recipes! We make lots of fruit smoothies and turn them into cubes and popsicles! Def pinning this post! Thanks! Wow, great list! Very extensive, I might be looking through all of them. First things first though, the mini calzones took my attention 😀 They look great!